Data Recovery, Digital & Computer Forensics, Hard Drive Repair and Other Advanced Services in Columbus. Secure Data Recovery & Forensics Services was founded in 1997, and was incorporated in 2007 in Los Angeles, California. 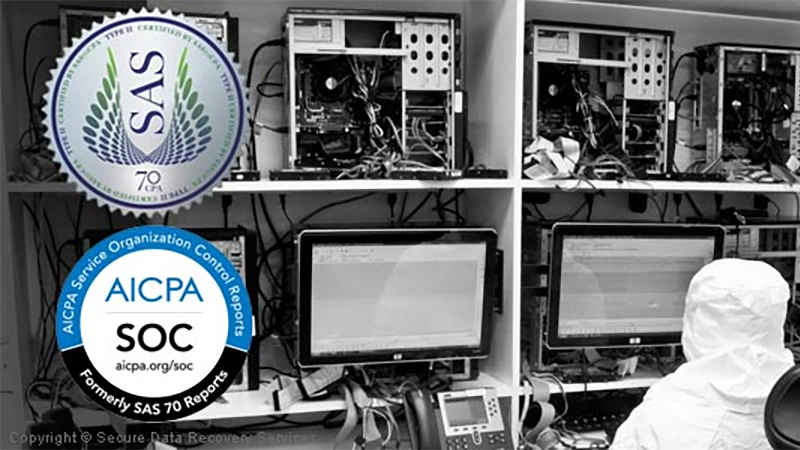 Its main lab and SSAE 18 Type II certified research center are located in one of four main labs across the country, but the company also has 44 additional labs and receiving service centers located all around the continental USA. 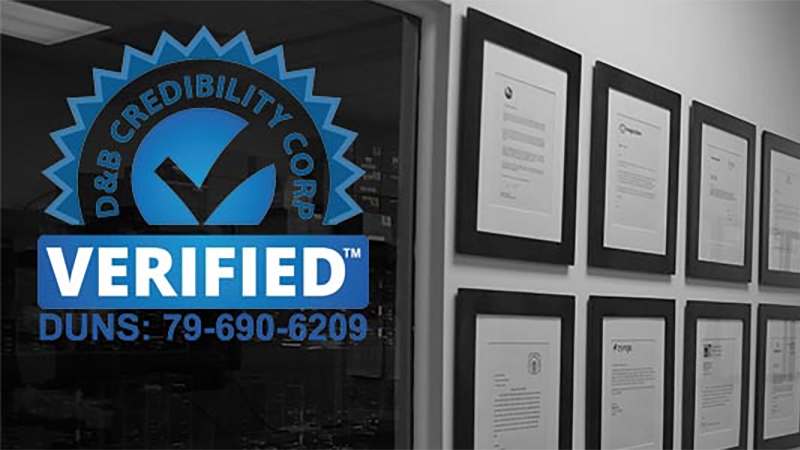 In 2011, SECUREDATA became the first company from the data recovery sector to be awarded the Statement on Standards for Attestation Engagements (SSAE) 16 Type II Certification. After yearly audits and additions SECUREDATA has also received an SSAE 18 Type I, II, and III Certification in order to maintain and improve newly released data security standards. These standards ensure the confidentiality and security of customer data. 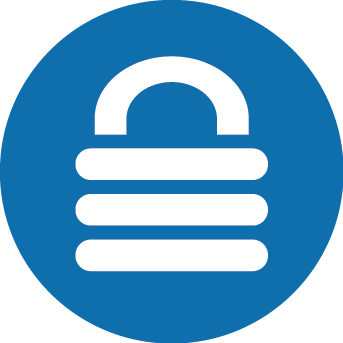 SECUREDATA is a certified partner of Intel, Lenovo, IBM, Symantec, and AMD, as well as a Gold Certified partner of Microsoft. Other major certified partners include Seagate, AMD, Iomega, Dell, Symantec, VMware and HP. Since 2011, SECUREDATA has been granted a rating of A by the Better Business Bureau (BBB). Beginning in 2012, TopTenReviews has rated Secure Data Recovery Services with 10 out of 10 points for its features, security, recovery capabilities, help and support. 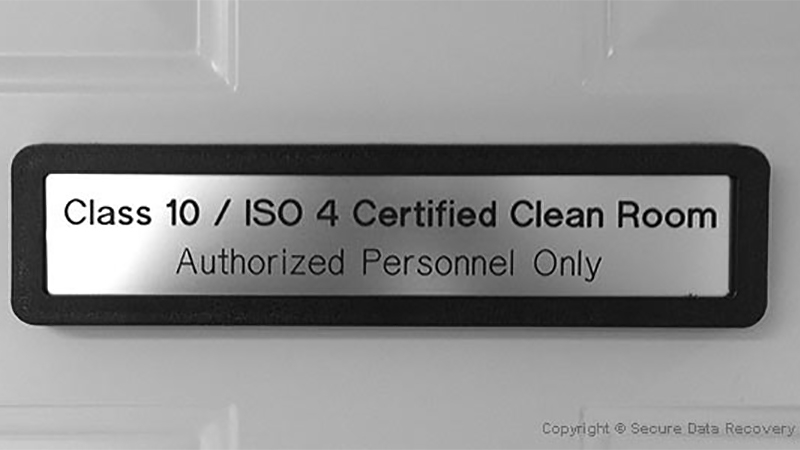 Secure Data Recovery & Forensics Services also is the only data recovery company to have a certified Class 10 ISO 4 Cleanroom. This allows for more advanced data recovery operations than our competitors. 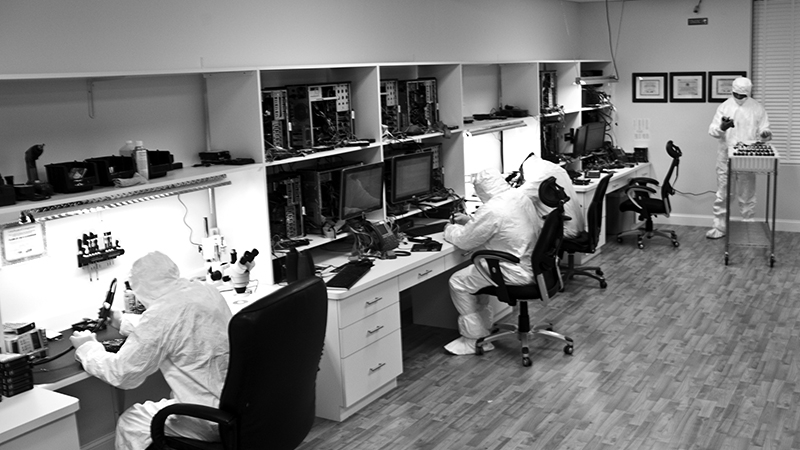 Our teams work in certified laboratories and post an overall success rate of more than 95 percent. 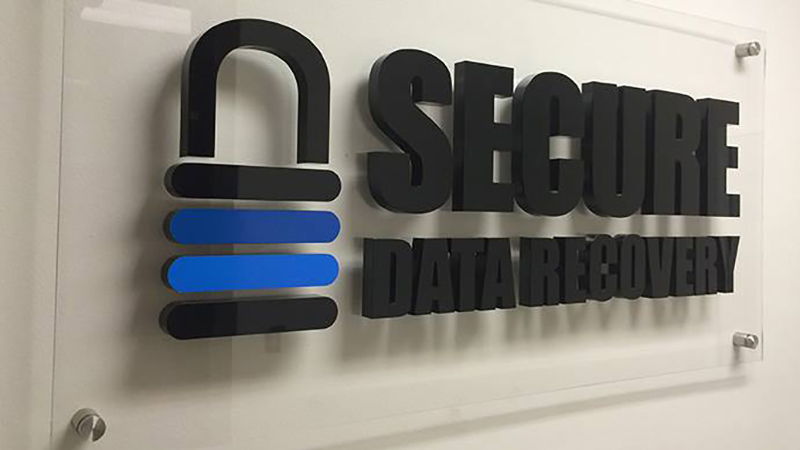 In recent years SECUREDATA Recovery & Forensics Services has noticed a large demand from our clients for computer and digital forensics services. To meet this demand SECUREDATA started offering various digital forensic services. 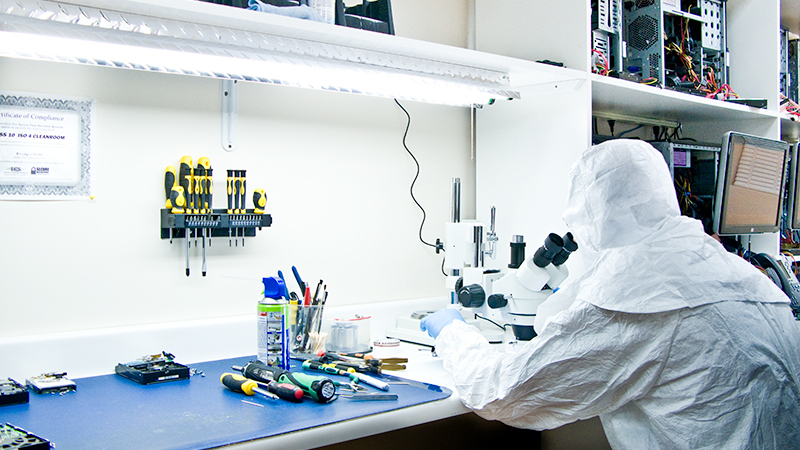 Each of our highly trained digital forensics investigators have a minimum of 10 years' experience in the field, and can provide reliable witness testimony in court if necessary. SECUREDATA can cover any digital forensics needs including e-discovery, computer forensics, cell phone forensics, automotive forensics, and many more. 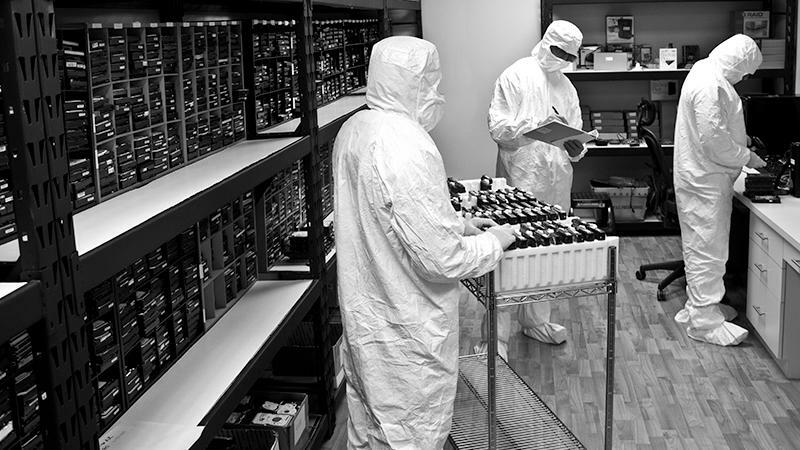 Combined with our data recovery expertise SECUREDATA can also maintain a single source chain of custody so that your evidence never has to leave the building. 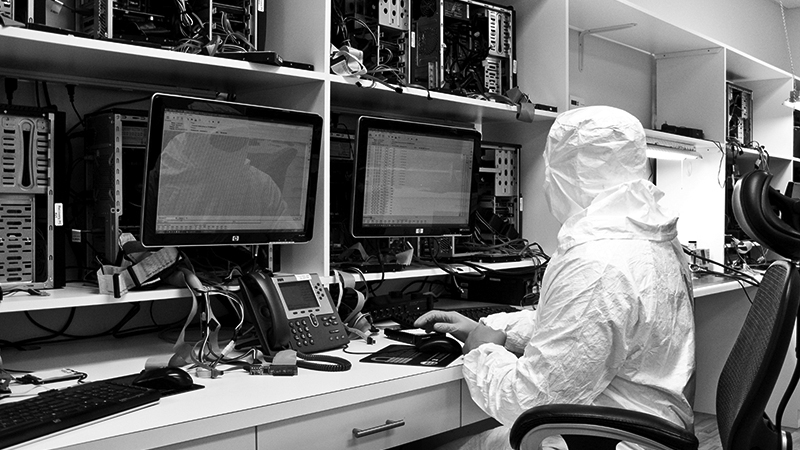 Our Columbus office gives you local access to industry-leading data recovery and digital forensics services. We offer free diagnostics with every standard case, and our no recovery, no fee policy ensures that you never pay a service charge if we cannot recover your data. 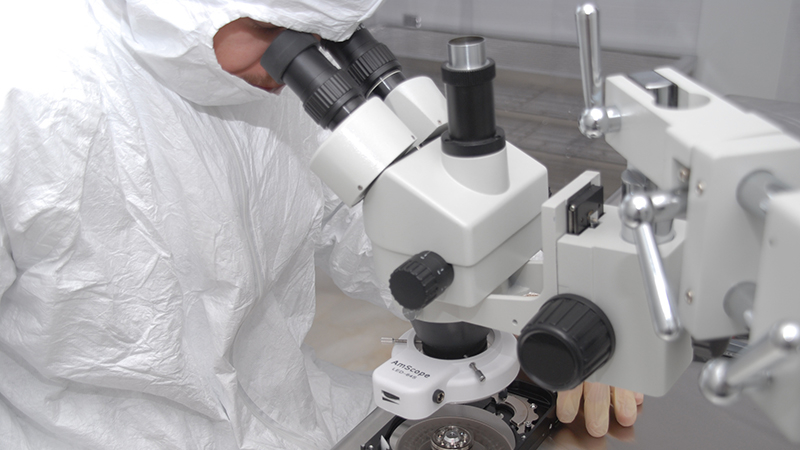 Our digital forensics services also provide a one stop solution for any investigation you may have. Investigations may include: IP Theft, Theft of Trade Secrets, Disgruntled Employees, Social Media Monitoring, Data Breach Response, Medical Data Breach, Spyware Detection, Divorce & Custody. If you are the owner of Secure Data Recovery Services and would like to make changes to your business listing information, click here.